Konami has just announced that the first playable version of its new 3D Acrade version of Metal Gear Solid game is ready to play with some unique gaming features. 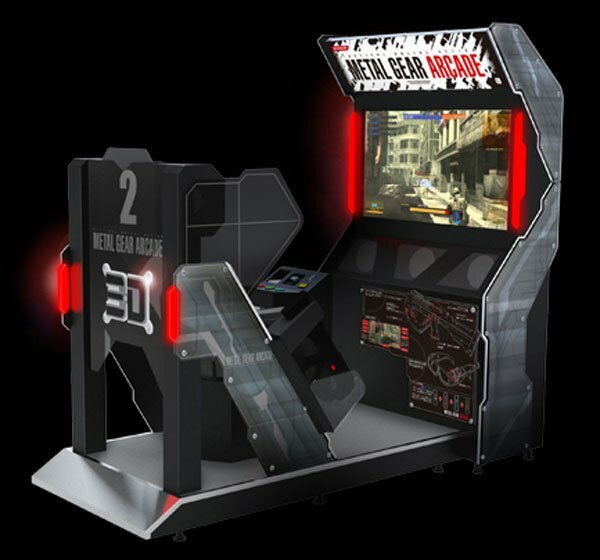 First shown last year during E3 Konmai has said it will be brining a playable gaming cabinet of the new 3D acrade game to AOU 2010 Expo tomorrow, which will definitely be worth a play if you get a chance. 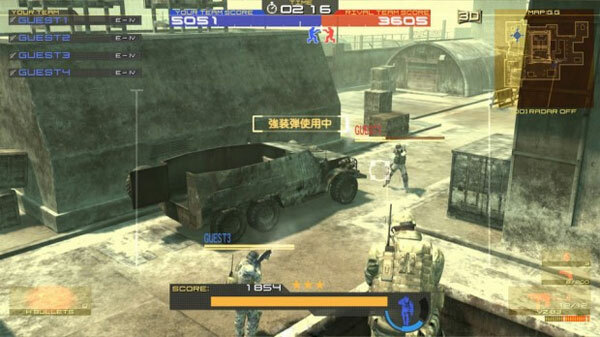 Players can scroll their screen view by moving their eyes and can then determine the direction of moment within the free movement game world. Head controller pictured below.